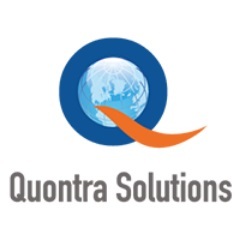 Quontra Solution offering effective and competent training to aspirants and professionals who are eager to enrich their technical skills. We have consistently acknowledged the key requirements of a student (or) professional and thereby conceptualized an online Training program that is a win-win situation for both job seekers and students. We have designed our own training metrics, keeping in perspective the degree of career success for students/professionals. Prerequisites for learning linux include basic system knowledge. Quontra Solution’s Linux Administration course covers all the concepts on administration methods in Linux. Starting from Linux installation to security administration, networking concepts, file system management, system services, Kernel services, Linux configuration.